Arianna and Winston. 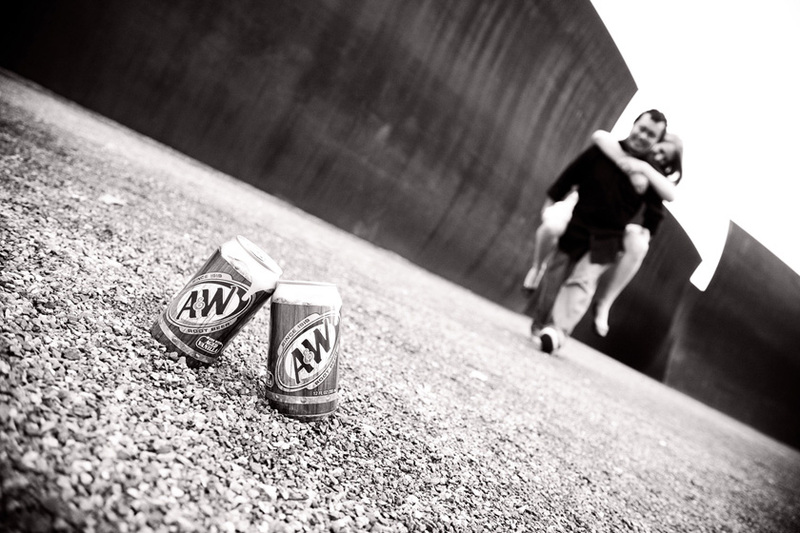 A and W. Having such familiar combined initials, of course we had to use their favorite rootbeer in some of the engagement portraits. A cool November morning found us all together again running and jumping around the mountain ringed property of Salish Lodge and Spa. 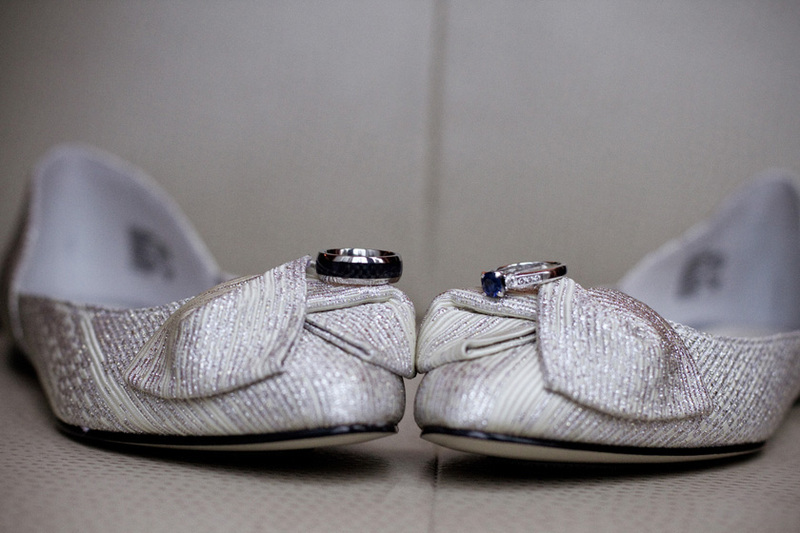 A more cozy spot for a winter wedding is hard to find. A and W had great retro 80’s style, so I played it up with some fun vintage treatments to some of the photographs. They had a streamer lined getaway with all their families around them, and then off to the airport for some fun in the Disneyland sun.